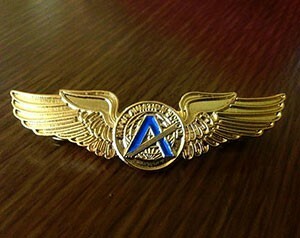 I am very grateful of the fact that I chose to start my aviation career in Aviair. Through the guidance and support of the instructors and staff, I was able to finish in 11 months (PPL to CPL-IR). It was also a thrill (and nerve-wracking at the same time) that I was taught instrument flying by the flight school director himself. Whatever you took up in college, whether it is engineering, nursing, fine arts, or business, if you choose Aviair, I assure you that you will get the quality training that you paid for, at the fastest possible time.